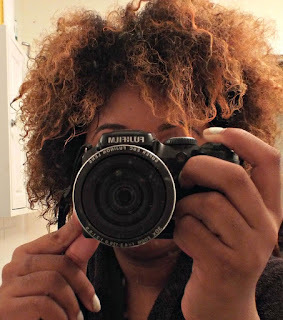 Hi everyone, thank you for sticking with me for day 3 of #Blogtober. 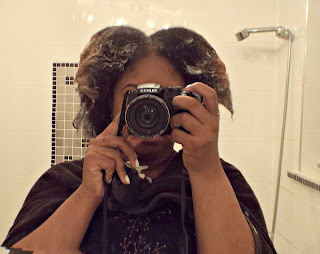 If you've missed day 1 and 2 click here and here. 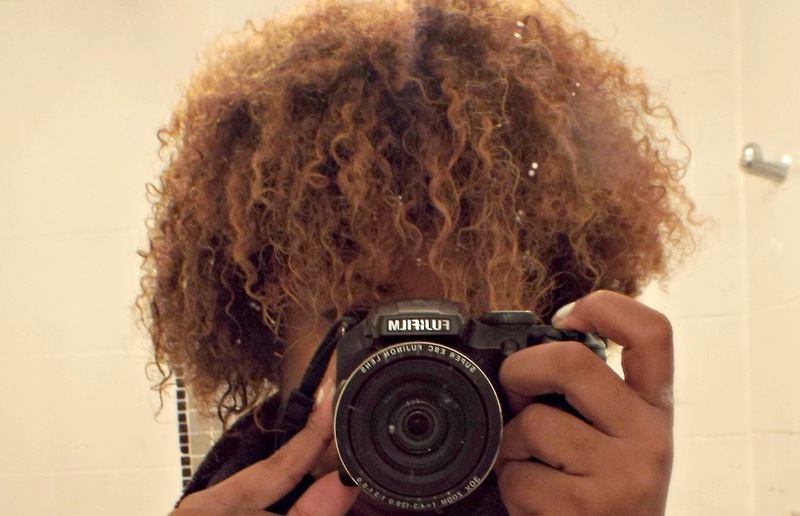 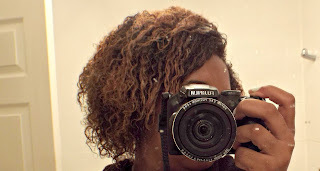 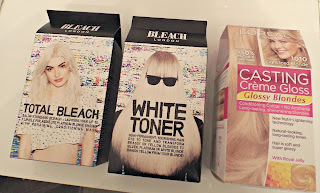 Today I'll be doing a little pictorial of the process of dyeing my natural curly hair blonde. This will be my second time dyeing my hair blonde and I had so many people ask me how I did it which inspired this post over a year later. 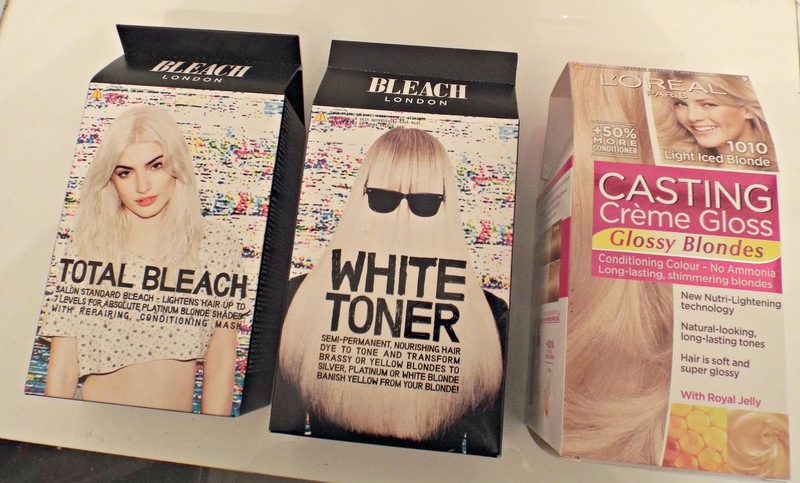 I used the bleach to lift the colour from my hair, the dye to set the colour I wanted and the toner to help remove any brassiness. 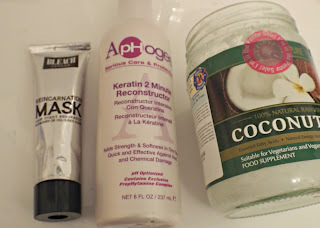 Once my hair was completely rinsed out and the dyeing process was completed, I used a combination of these three products so that I could start the restoration process after all the chemical damage. My hair type is 3c/4a and was in good condition before I started the bleaching process.